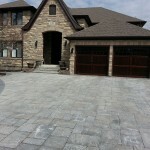 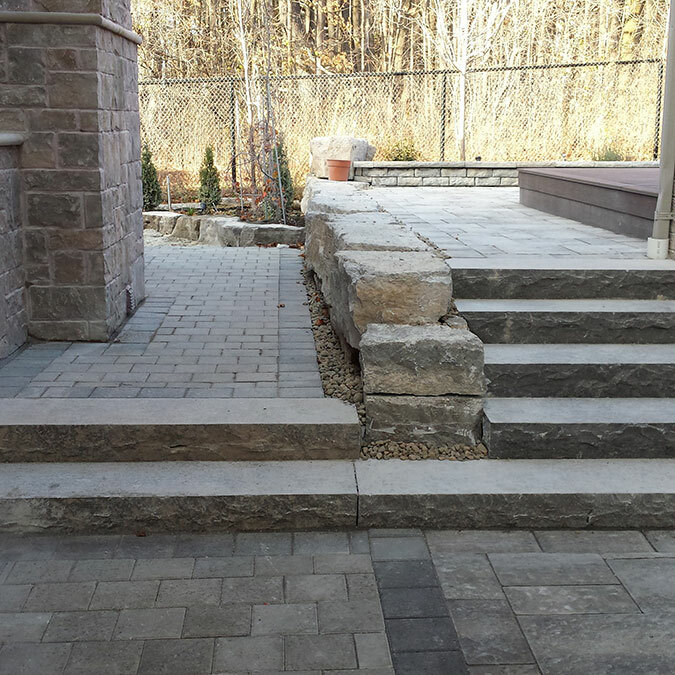 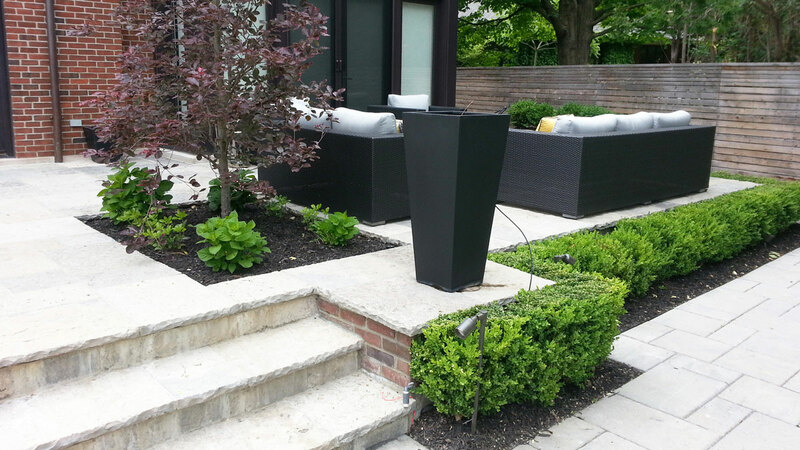 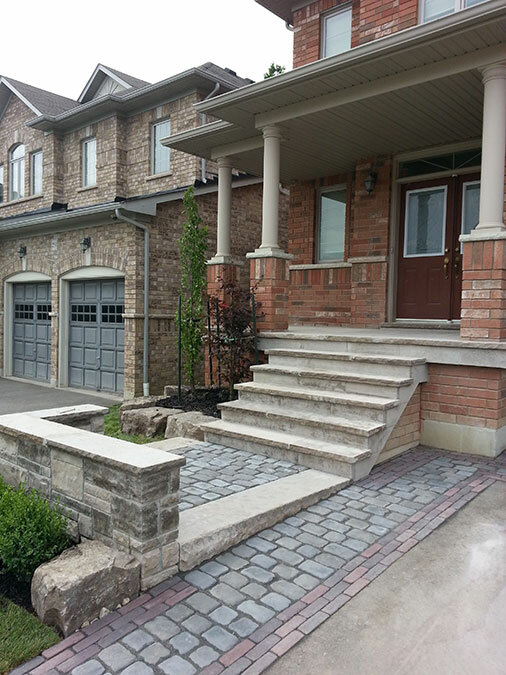 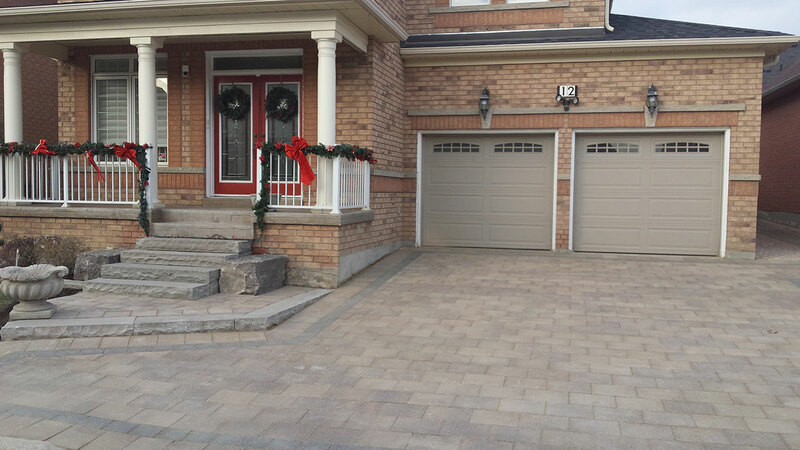 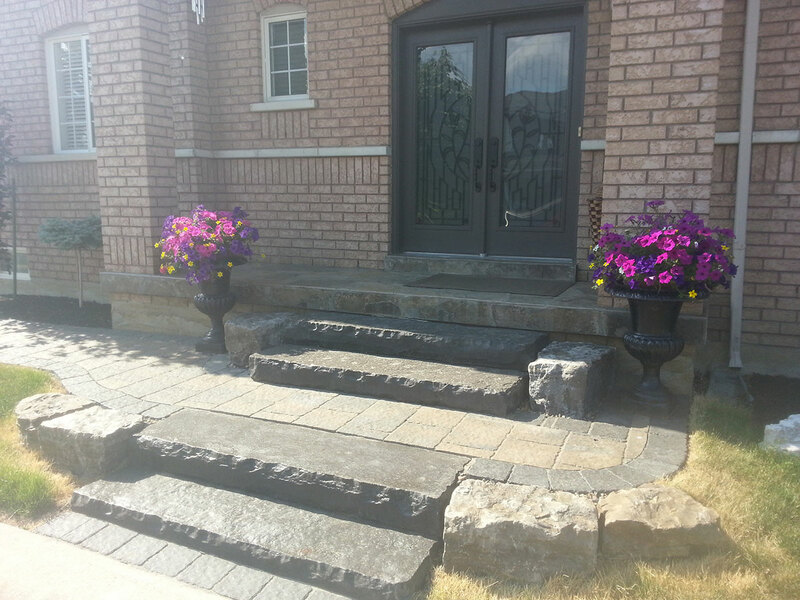 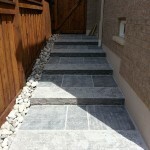 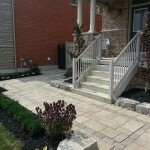 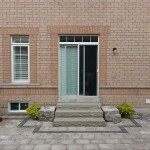 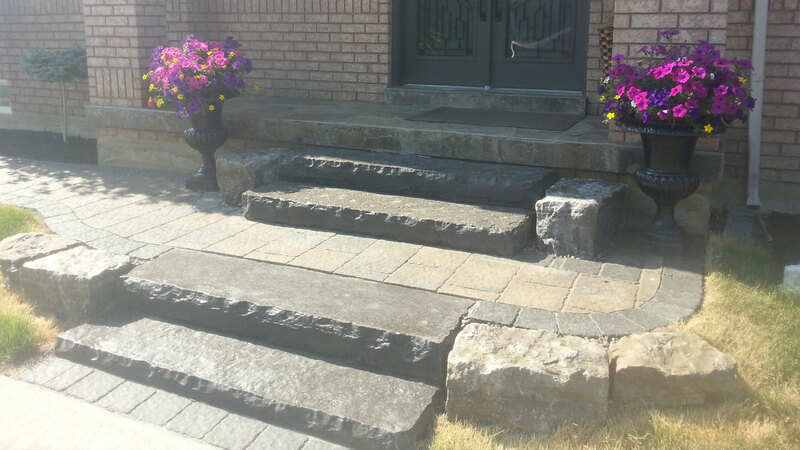 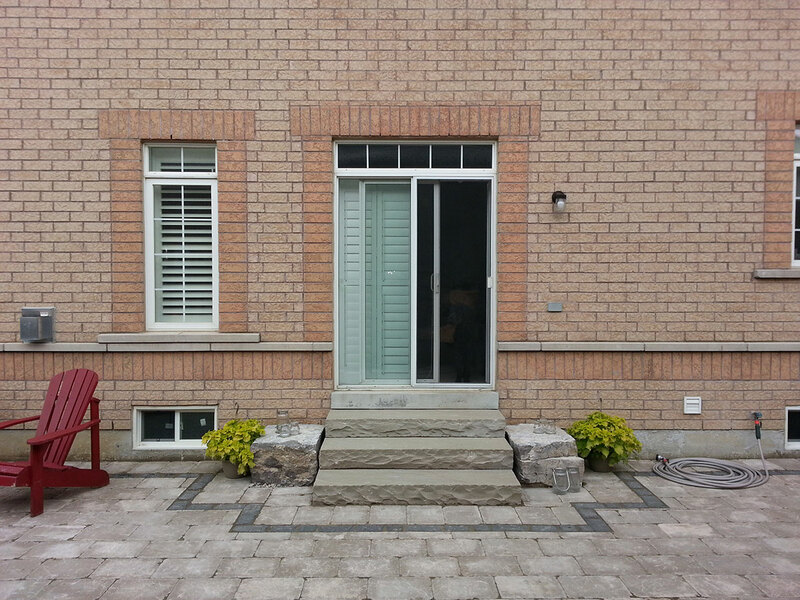 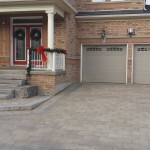 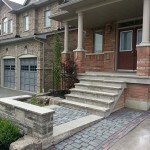 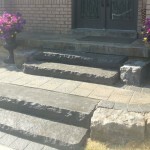 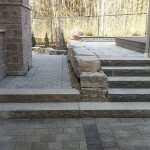 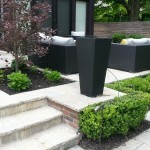 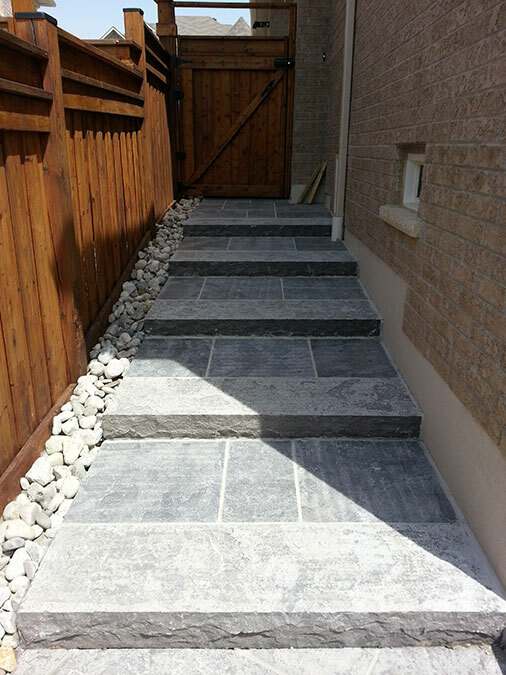 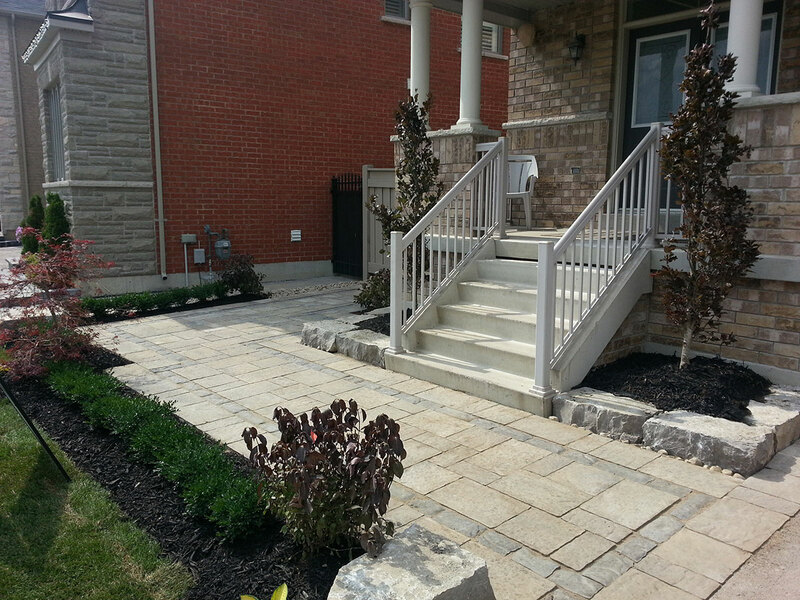 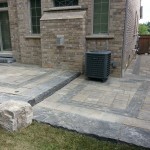 Natural Stone Landscaping in Vaughan & Toronto | Stonecrete Inc.
Natural stone is available in various sizes and shapes. 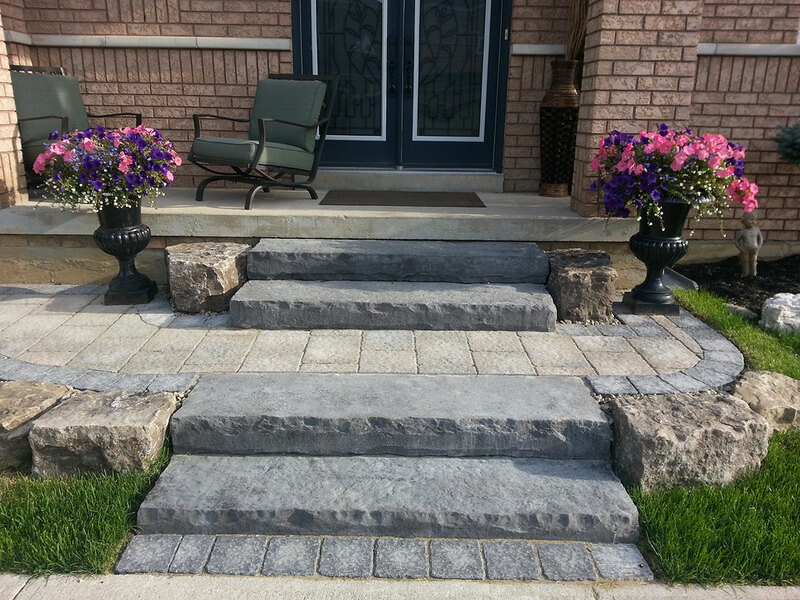 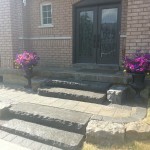 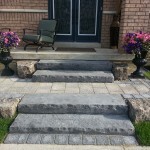 We use natural stone in our landscaping projects to harmonize a natural setting in driveways, patios, walkways, steps, coping, water features, decks and planting. 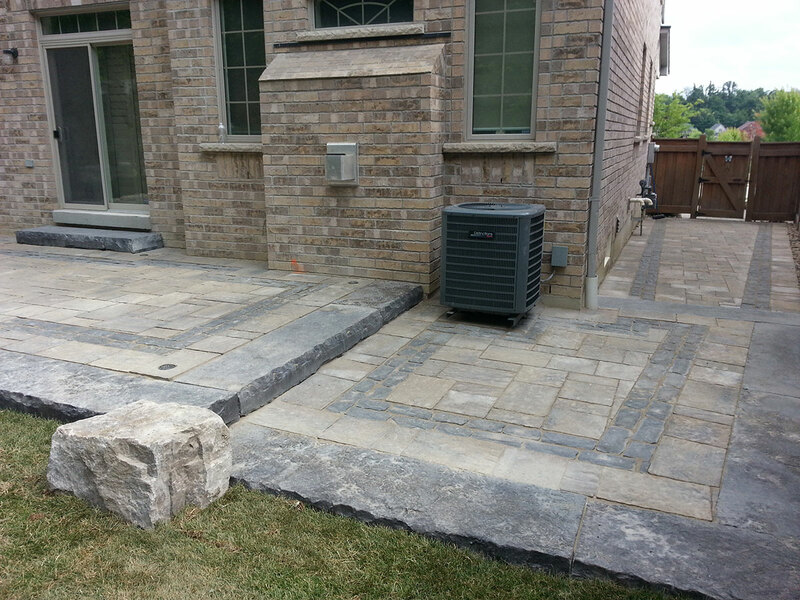 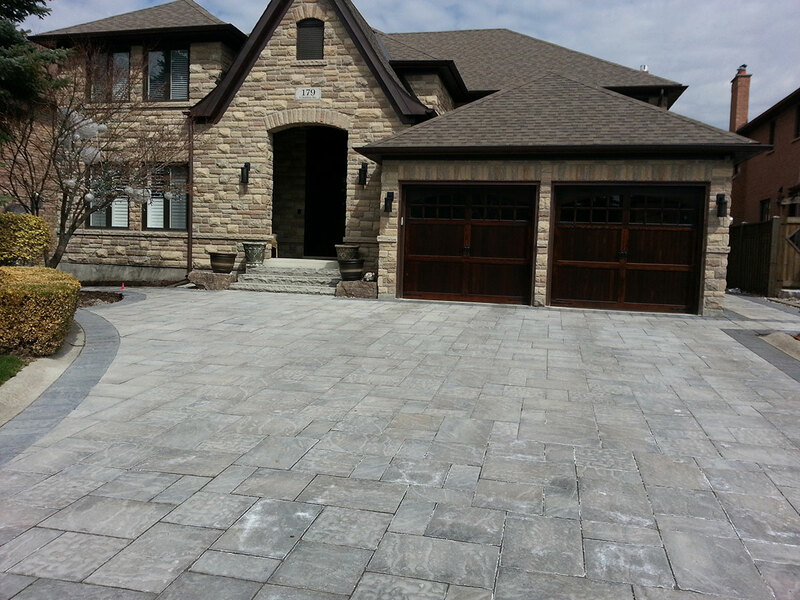 Contact Stonecrete to learn more about how we can landscape your property using natural stone.